Norfolk Local Discount Offer - Canopy Sale - Able Canopies Ltd. 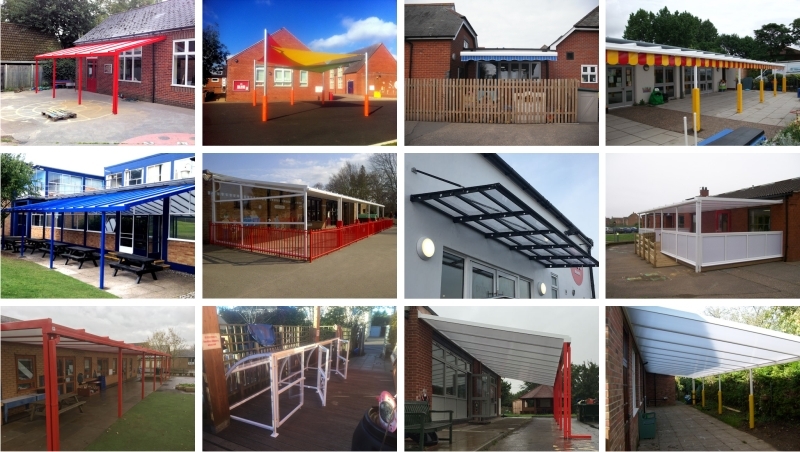 Able Canopies Ltd. are one of the UK’s leading suppliers and installers of quality canopies & shelters, specialising in schools and the education sector nationwide. We have acquired 1000’s of happy clients all over the UK, including Head Teachers & Site Managers. Even though we work across the UK we never forget who our neighbours and friends are in Norfolk. We are offering our local discount to all schools within Norfolk. Because our head office is in Essex we are close to you. This means that our expenses and transport costs are reduced when we work in your area. 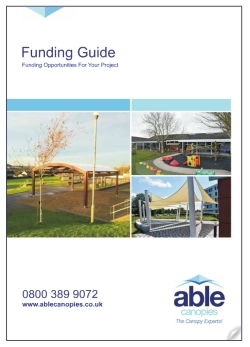 These are savings that we can pass on to you, adding to the value you receive from Able Canopies. 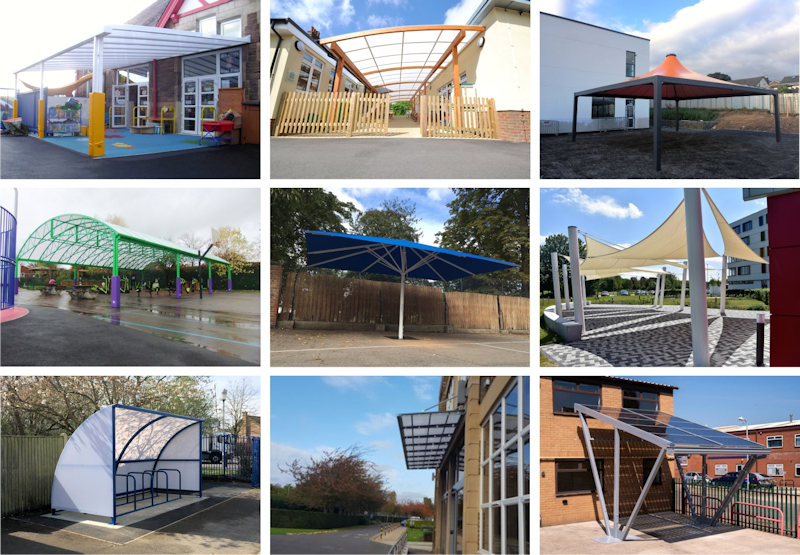 Please click on the links below to view a selection of our school canopy installations in Norfolk. Zoom in on the map below to view a selection of our canopy, shelter and shade sail installations in Norfolk.